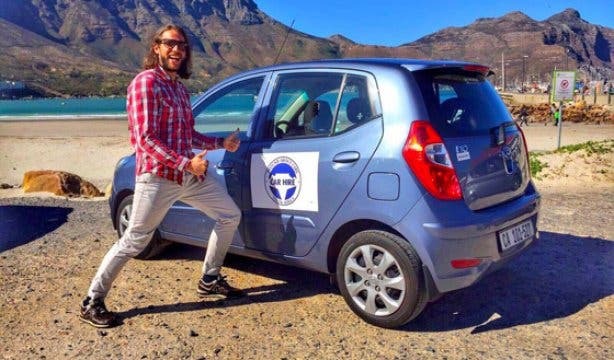 Deal: Use the booking code "CapeTownMagazine" and get R100 off your next car rental with AroundAboutCars. Cape Town is a vast and beautiful city filled with an array of cultures, experiences and adventure. And you only get a limited view if you don't discover them for yourself. And most Capetonians only frequently visit places they are used to, what they have heard about and where their current vehicles can take them. There has been a misconception that car rental services are only for tourists, but they are a useful service for locals as well. Just as you rent a holiday home when you want a different experience, so too can you hire a car to make the most of the city – whether you are a local or a visitor. And AroundAboutCars is just the friend you need when looking to venture outside of your comfort zone. The car rental company has a range of vehicles from compact cars to busses to suit your every need. We’ve listed six reasons why you should choose this friend to be your guide when you visit Cape Town. 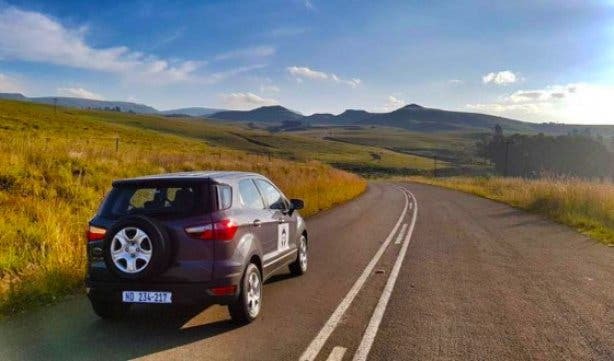 Whether you wish to visit Beaufort West or Gordon’s Bay or even Lambert’s Bay, you can do so with AroundAboutCars as they offer unlimited kilometres with no excess, so there are no hidden costs when you pay your bill. AroundAboutCars has a list of partners from Villa Belladonna to the Vineyard Hotel, and as a customer, you will benefit from a discount when booking. Take a look at their list of numerous partners. When you are renting a car, you get special rates with ‘runabout’ cars which is what professionals call starter cars such as the Toyota Yaris, VW Up! and Kia Rio. This deal applies only for bookings in Cape Town. When you are on holiday, the last thing you want to worry about is the admin involved around hiring a car, you want it to be as easy as possible. 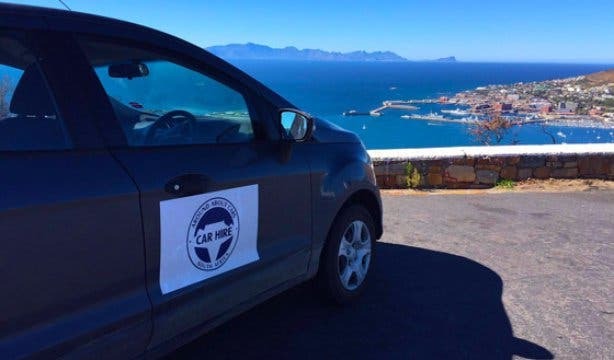 AroundAboutCars tries its’ best to make the process simpler for you, with free delivery and collection of cars at all major airports, and cheap one-way drop-offs available anywhere in South Africa. Do you have specific requirements for your rental car? Such as Bluetooth or GPS? Whatever specifics you need, you can chat to the amazing agents at AroundAboutCars and they will advise you. And if you prefer to converse in your mother tongue, or would like to know which packages are suitable for those travelling from Germany, AroundAboutCars has a specific German agent who can help you with all that you require. Tip: If you are not up for driving, AroundAboutCars has a chauffeur option at an additional price for excursions, speak to them to find out more.